Are you planning to incorporate BULK SMS Marketing in your business venture? Many of the times, we receive text or SMS, but we do ignore them. We hardly bother to give a second glance. Why do we need BULK SMS marketing in India? Bulk SMS marketing in India is quite an easy way to approach mobile users all across the nation. It helps to make them aware of the products and services. We have been observing for so many years, that we receive texts from different numbers. However, it’s all about creating awareness about the products and services. Do we use the right way to achieve the target without affecting the business cost? There are two types of bulk SMS marketing through which the customers get information about the products and services. 1. Transactional SMS– these messages are only for those customers who get the information about their Bank transactions only. The bank sends Bulk SMS in which they mention the specific information about ATM services or Internet transactions. 2. Promotional SMS-these messages are intended for promotions, branding or any event is happening around, the customer receives SMS on their mobile phones. Time has changed and so the business strategies. The entire business models have taken a new shape to promote their products or the services. And why not, if the technology has spread its wings, then it’s incumbent to lead in a way. 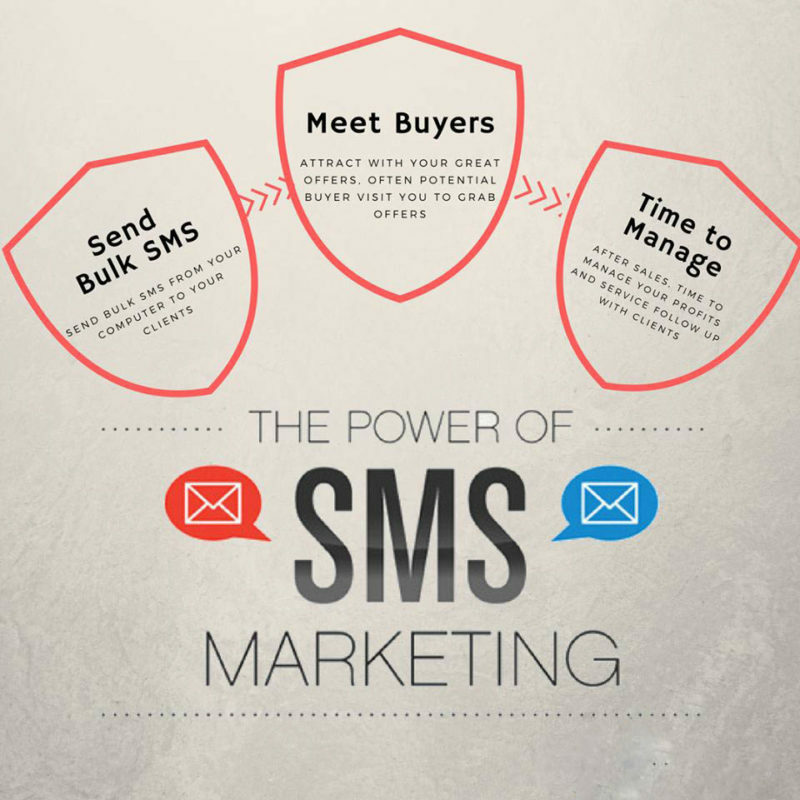 SMS marketing is the easiest way to deal with new customers or the existing ones. We must appreciate that we are living in a Digital age, where we can reach anywhere and anytime. This is a blessing for us, where everything is accessible with one click. SMS marketing and its purpose are clear and concise. What could be a better way to reach the target audience and get the proper ROI? This entry was posted in BLOG and tagged Bulk SMS, sms marketing, sms marketing india.